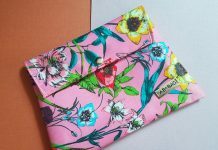 Hey everyone, today I’m sharing the review of my Fab Bag July Edition which I received this afternoon. Keeping this month’s theme in mind “The Red Carpet”, the fab bag crew sent a golden shimmery pouch with a zipper. 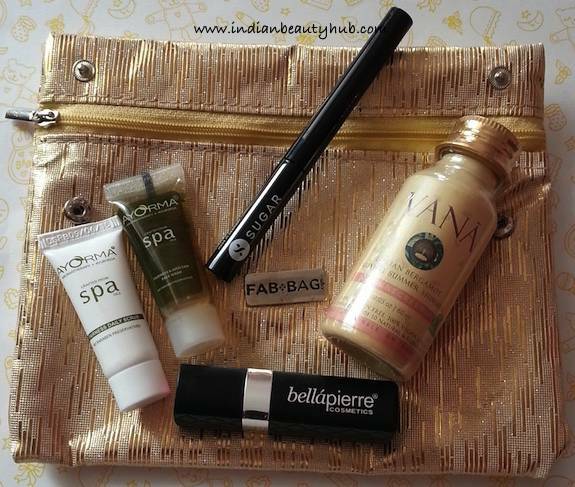 The July Fab Bag contains a total of 5 products from brands – Bellapierre, Sugar, Vana Vidhi and Ayorma. Along with all the product samples, they also sent a FabPost which contains all information related to the products. 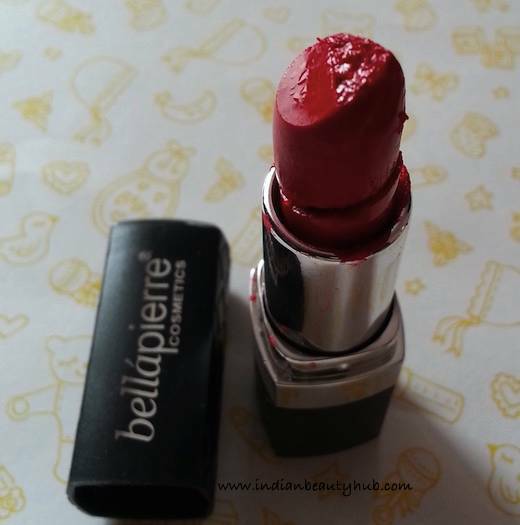 Bellapierre Mineral Lipstick: I got the shade Ruby which is a pretty red color. But it came broken, so I’m going to write the fab bag crew about it and ask them if they can replace it. 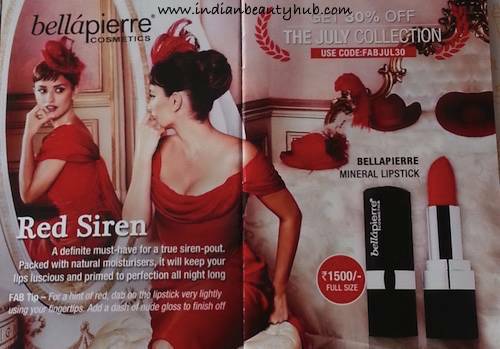 The price of the Bellapierre Mineral Lipstick is Rs.1500. Sugar Eye Told You So! 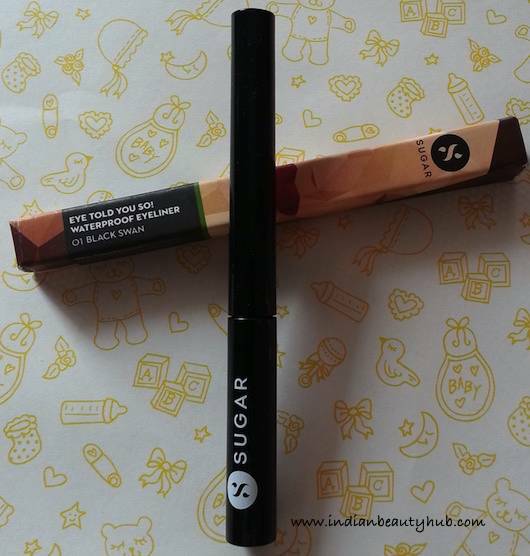 Waterproof Eyeliner: Next I received the black liquid eyeliner. It comes in a sturdy black bottle with an elongated cap. It is waterproof and claims to stay on the lid for 24 hours. I’m excited to try this liner soon. The price of the Sugar Eye Told You So! 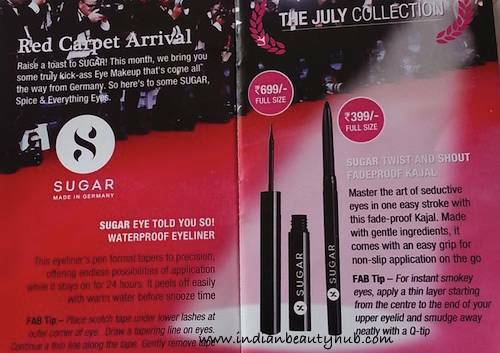 Waterproof Eyeliner is Rs.699. 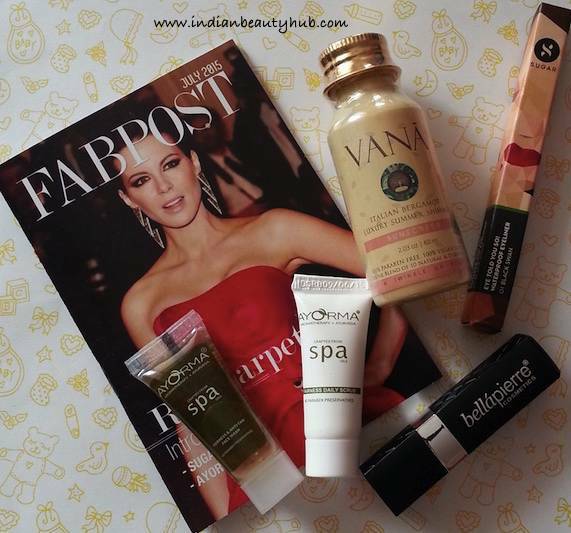 Vana Vidhi Luxury Summer Shimmer Sunscreen: The bag contains a 60ml bottle of this luxury summer shimmer. I’ve not tried any body shimmer before, so I’m pretty excited to use this. 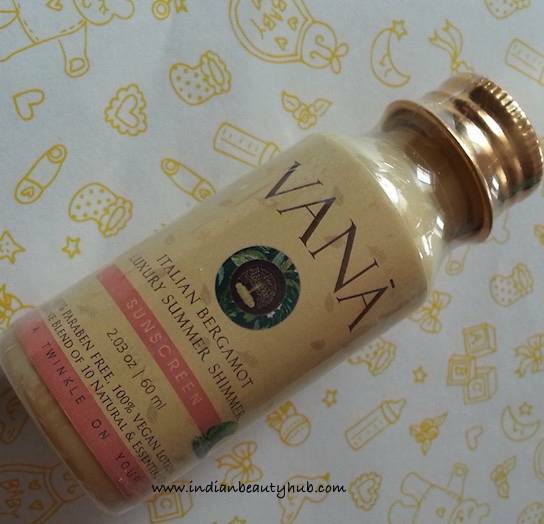 The price of the Vana Vidhi Luxury Summer Shimmer Sunscreen is Rs.2400 for 115ml. 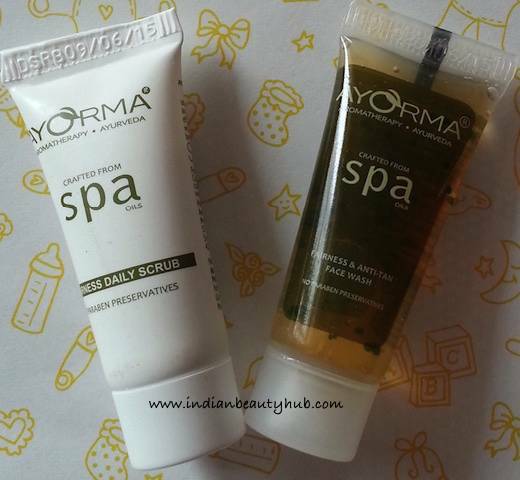 Ayorma Spa Daily Scrub & Face Wash: Lastly I got two sample (8ml each) of the face wash and scrubs. Both the samples are good enough for 4-5 usages. 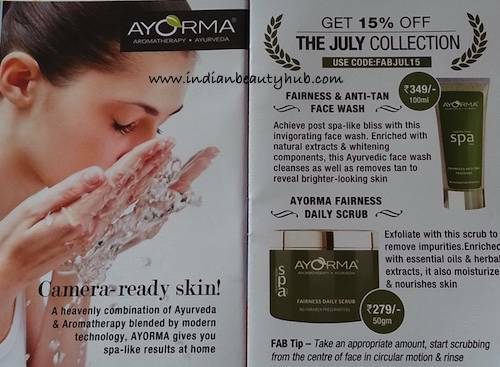 The price of the Ayorma Spa Daily Scrub is Rs.279 for 50g and Face Wash is Rs.349 for 100ml. Overall I'm extremely happy with this month's Fab Bag. 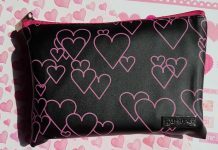 It contains some amazing products like full-size lipstick & eye liner. All in all, I find July Fab Bag much better than the June bag. 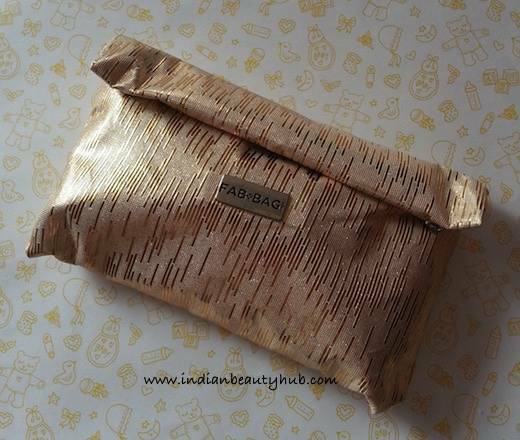 I love the bag they are offering this time….waiting for my fab bag to come….great review dear…. How to purchase the fab bag. Sad to see that you got a damaged product. 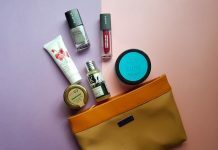 But the July Fab Bag looks lovely . Just wanted to know if they replaced the lipstick for you? P.S. 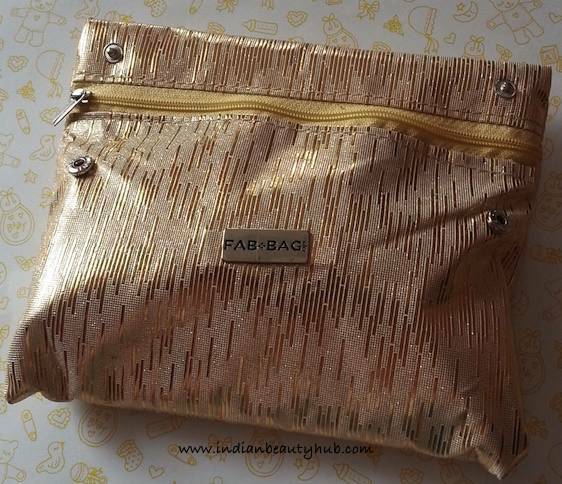 : I love the fab bag and their products but I personally find their customer care annoying. In my experience, they aren’t very helpful. Hey Maddy! yes, they did replace my lipstick within a week.